I started junking as a business 12 years ago. 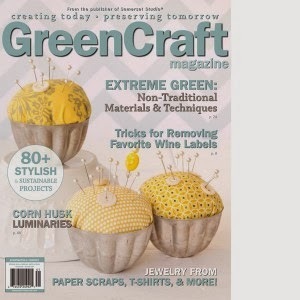 I had always been a crafter, learning from my mom to sew and decoupage anything I could get my hands on. And then HGTV had this little show called Decorating Cents. My favorite part was the ending segment on trash to treasure. I was hooked. In 2000, after the death of our baby son, I took a year off from teaching elementary school to focus on my children and on what I was passionate about. I asked a friend who is one of the most creative people I know if she would be interested in selling crafty things with me at our local farmer's market in the summer. She said yes and thus, we began. At the first farmer's market I had a cupboard door chalkboard (still a big seller! 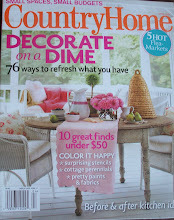 ), some mason jars on a picket fence piece, a chair painted in a dragonfly theme, and other little goodies. My tool experience at this point was limited--I used a handheld jigsaw to cut out snowmen and hearts and other country things--I hand sanded, did not own a sliding compound miter saw, table saw, or even a drill. Cute? Sure. My passion? No, I don't think so. 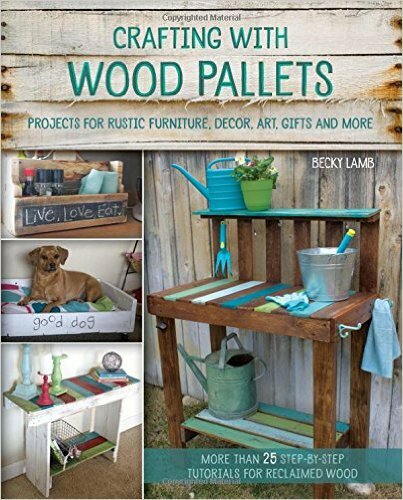 But in the past two or three years I have redefined this humble junking business, finding my true love--building things from salvaged wood, repurposing junk, painting--not elaborate designs, but in delicious colors. I am proud of my earlier pieces, I just wasn't passionate about them. The prep work on the chairs, the hours spent detailing the painting was frustrating to me. Continuing to work and trying different techniques, learning new things such as working with power tools, gleaning inspiration from blogs and magazines, I have redefined my junking business and have found my true passion. I know I will continue to evolve, redefine and I hope to always be learning new things and to continue to listen to my heart. What have you redefined in your life? How did you do it and what has it meant to you? What do you need to redefine? I look forward to hearing your stories! Talent runs through your finger tips my dear! What have I redefined in my life... hmmmm..... I think for me I had to redefine my view; that just because the glory of youth has faded and the gray is starting to arrive, that I still have lots of value as a crafter. My hands don't have any handicap to keep me from creating once again. I loved reading your story and I love how you found yourself where you are. I just love those last three tables...the colors...the shapes..just adorable! I think we spend our lives redefining! I am doing so many things I would never have drempt I would be doing! Becky - Our paths are very similar! I, too, started out as a crafter, then fell in love with trash to treasure by watching Decorating Cents. After that I was hooked on repurposing and junk. Now my husband and I leave our corporate jobs behind on the weekends to go pickin' junk to clean up and repurpose. What a fun and creative hobby. I've also seen my style evolve over the years. It's so funny to look back now and smile at some of the earlier projects.